There are further sections on GPS, snowshoeing, equipment lists, rope work, altitude sickness, water purification etc. It has a functional design with easy-reference colour-coded pages, striking illustrations that complement the text and inspiring photos that give a genuine flavour of what you are up against in the mountains. 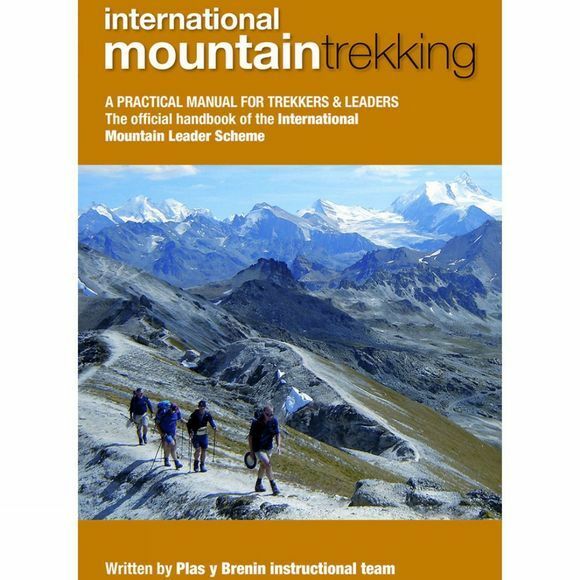 It is the fifth in the series of manuals from Mountain Training UK that includes the highly successful Hill Walking, Rock Climbing, Winter Skills and Navigation in the Mountains.